Wedding, family reunion, corporate getaway, weekend getaway, conference, bride, bridal, Double Diamond X Ranch, Cody Wyoming. Your wedding day is one of the biggest days of your life. Everything about your wedding – how it looks, how it feels, and how it will be remembered – depends on the location. 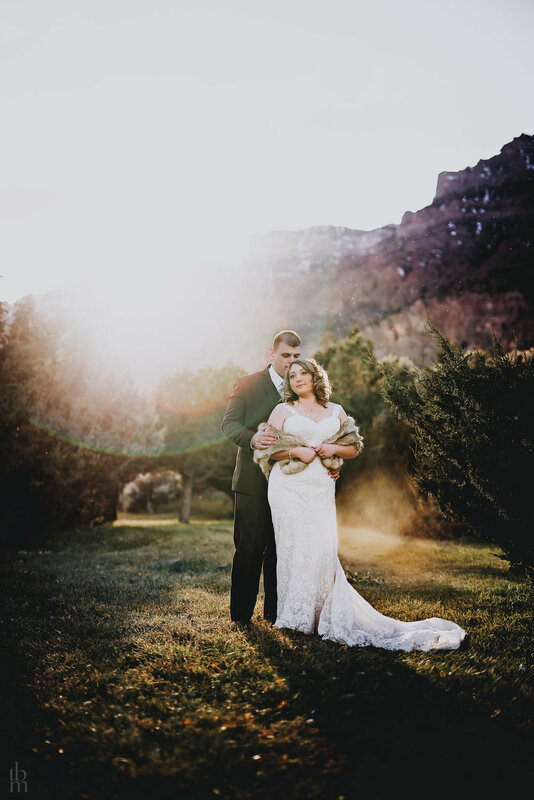 For a wedding event that’s as big and beautiful as Wyoming’s Rocky Mountains, Double Diamond X Ranch is the place. Wedding photos by Tia Mancuso, | www.tbmdesignstudio.com | our preferred vendor for photography services. Looking for a place to have a family reunion, business meeting, corporate getaway, or festival? 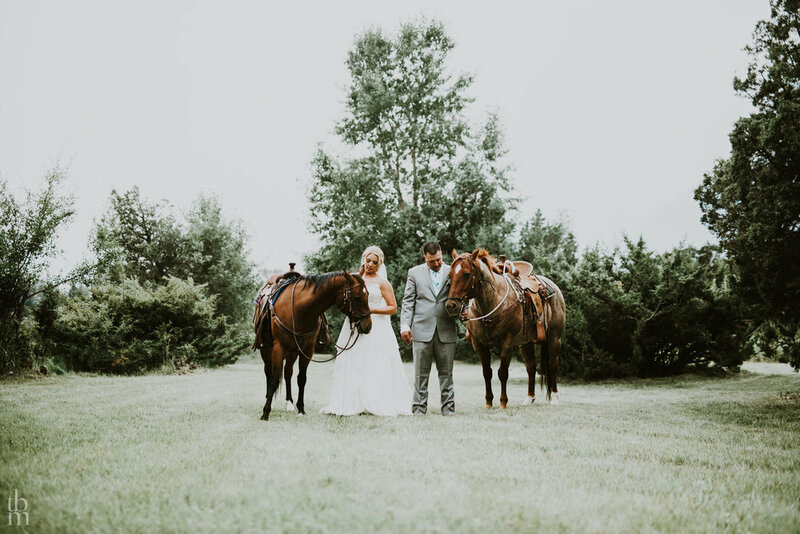 With indoor and outdoor facilities for work or play, plenty of seating, overnight accommodations for up to 45 guests, catering services, a western saloon, and a range of ranch activities, DDX can accommodate your event any time of year.